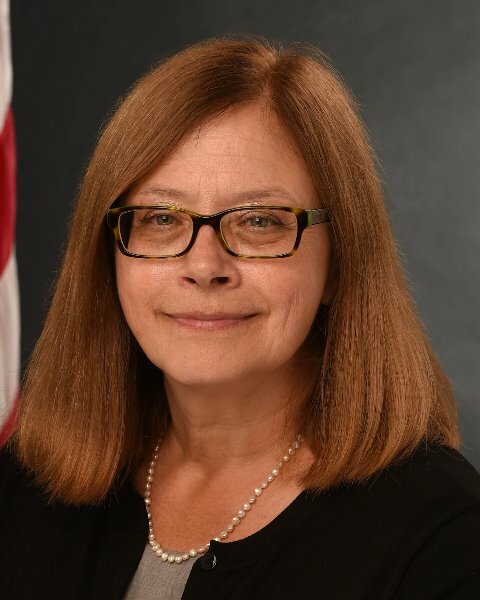 Elinore McCance-Katz, MD, PhD, is the first assistant secretary for mental health and substance use and leads the Substance Abuse and Mental Health Services Administration. She obtained her doctorate from Yale University in infectious disease epidemiology and is a graduate of the University of Connecticut School of Medicine. She is board certified in general psychiatry and in addiction psychiatry. Dr. McCance-Katz is a distinguished fellow of the American Academy of Addiction Psychiatry with more than 25 years as a clinician, teacher, and clinical researcher. Prior to returning to federal service at the Department of Health and Human Services, she served as the chief medical officer for the Rhode Island Department of Behavioral Healthcare, Developmental Disabilities and Hospitals. She was also professor of psychiatry and human behavior at Brown University. From 2013 to 2015, she served as the first chief medical officer for SAMHSA. Dr. McCance-Katz previously served as the medical director of SAMHSA’s Clinical Support Systems for Buprenorphine (PCSS-B) and Opioids (PCSS-O). She contributed to the development of the legislatively required eight hours of physician training for prescribing buprenorphine products and has continued to be actively involved in innovations to and delivery of physician training on office-based treatment of opioid use disorders. She has published extensively in the areas of clinical pharmacology, medications development for substance use disorders, drug-drug interactions, addiction psychiatry and treatment of HIV infection in drug users. © 2018 National Council for Behavioral Health. All Rights Reserved.